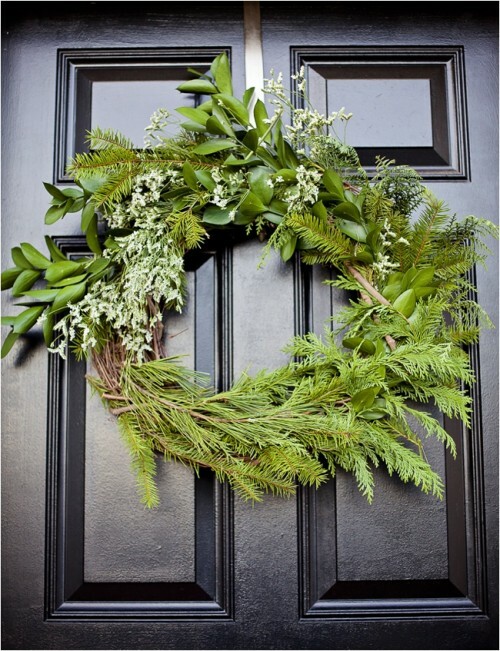 Last year I shared adorable magnolia and eucalyptus decorations, which not only create ambience but also have an adorable smell. 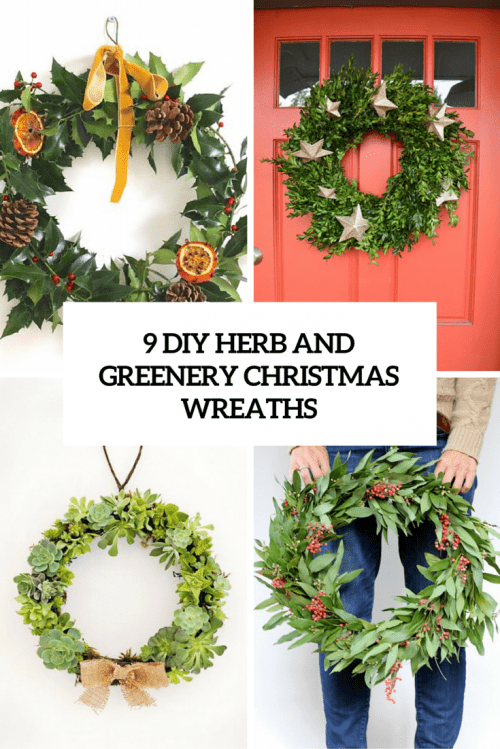 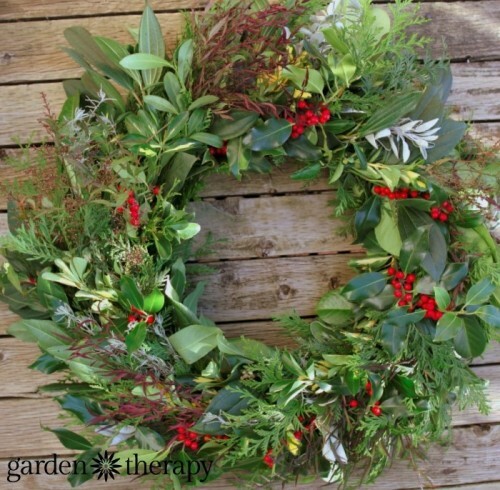 Today i’d like to speak about fresh herb and greenery wreaths that you can make from the plants and shrubs you have in your garden or can buy at the market. 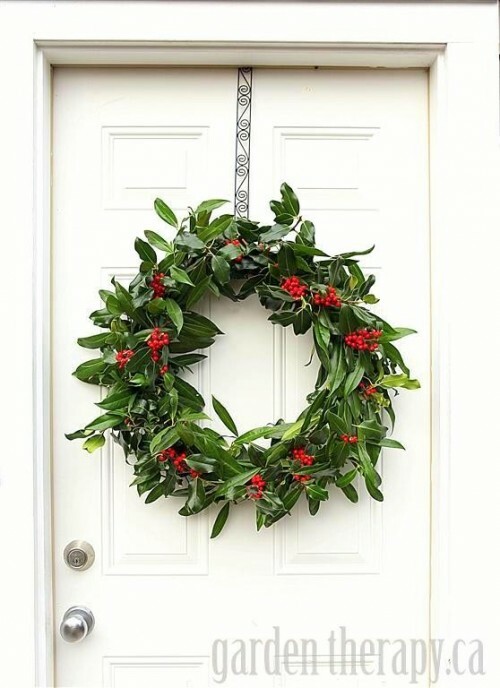 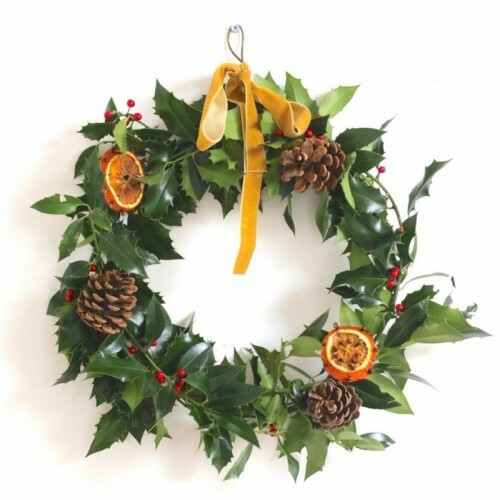 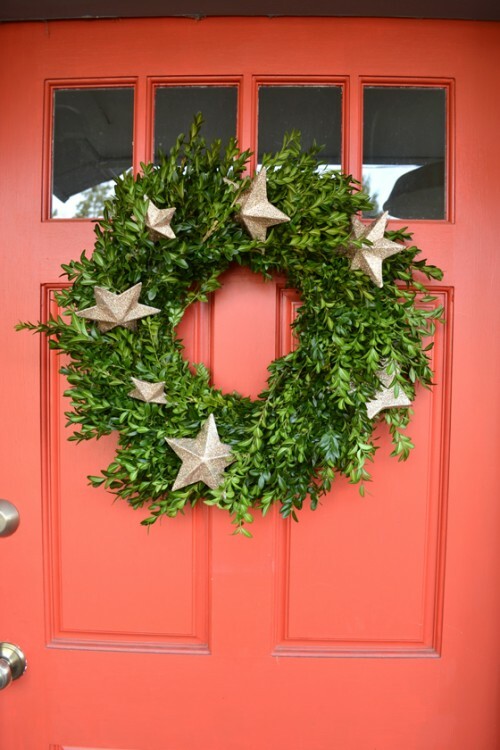 Holly, boxwood, succulents, various leaves and dried flowers will be the base of your wreath, then you can add ornaments, snoflakes, sparkles, fir branches and holly berries – they look especially cute. 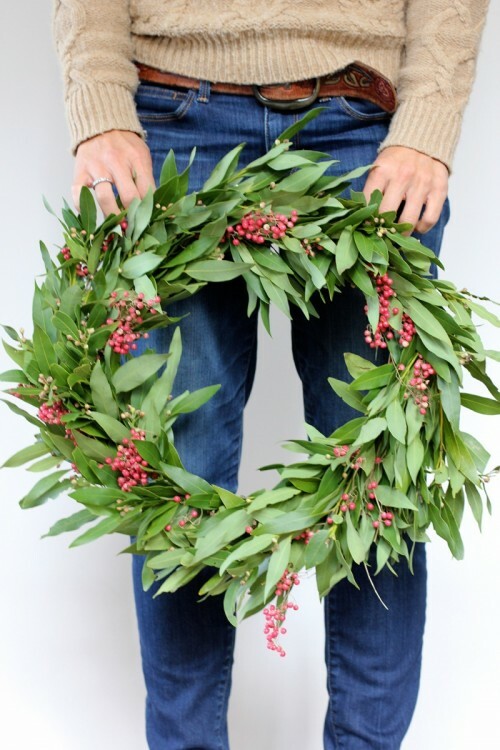 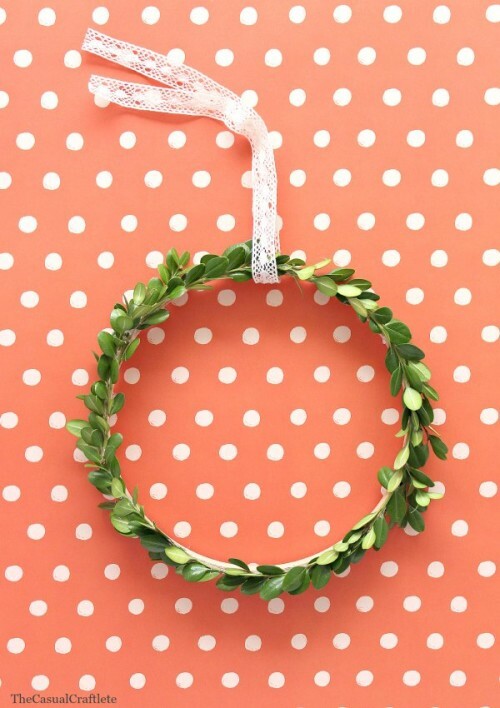 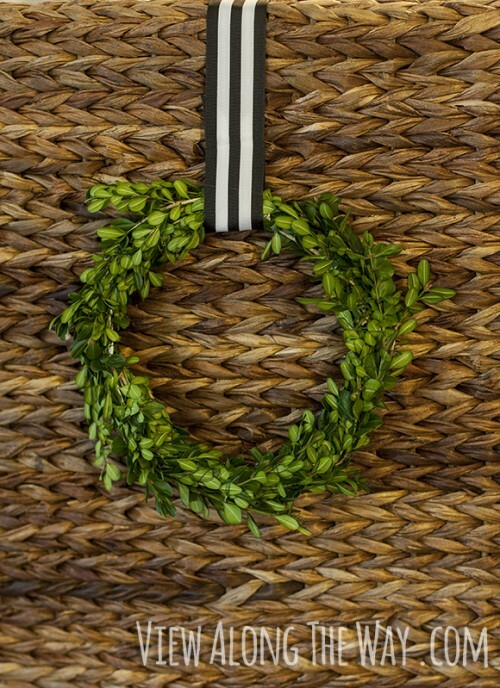 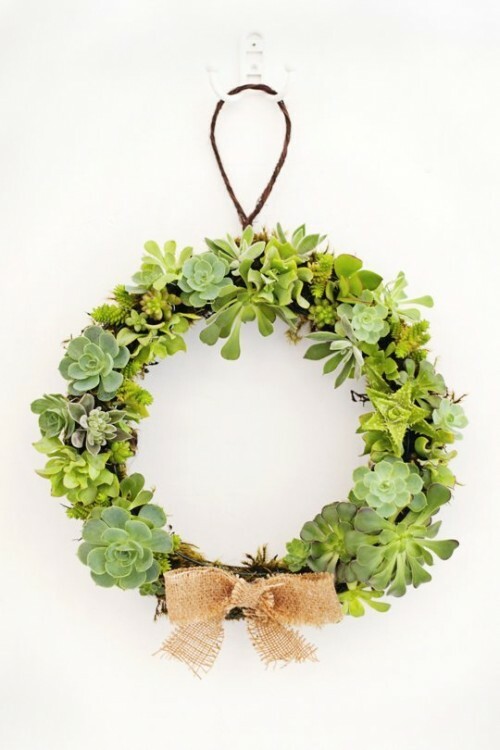 Read the tutorials to find out how to mix greenery and create the best fresh wreath for this Christmas!